KEMBA Louisville Credit Union was chartered by the Commonwealth of Kentucky on May 3, 1934. 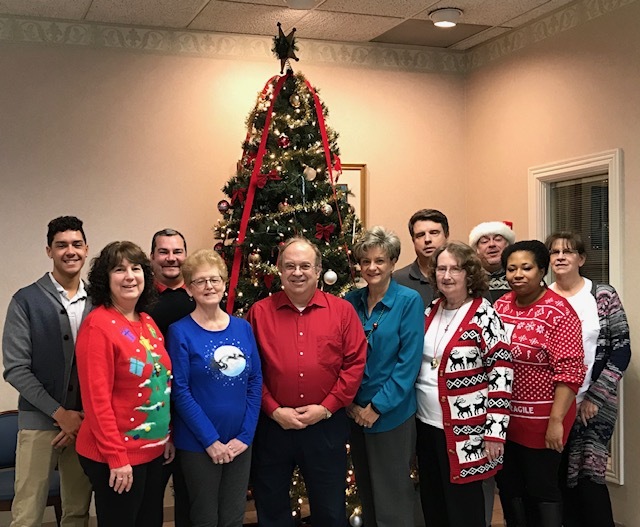 The Credit Union was one of 16 credit unions formed in 1934 to serve the employees, family members and retirees of the The Kroger Company's Louisville Marketing Area. The first Credit Union office was located in the Kroger complex on Garland Street in Louisville. Then in 1959, the office moved to a location on Crittenden Drive. 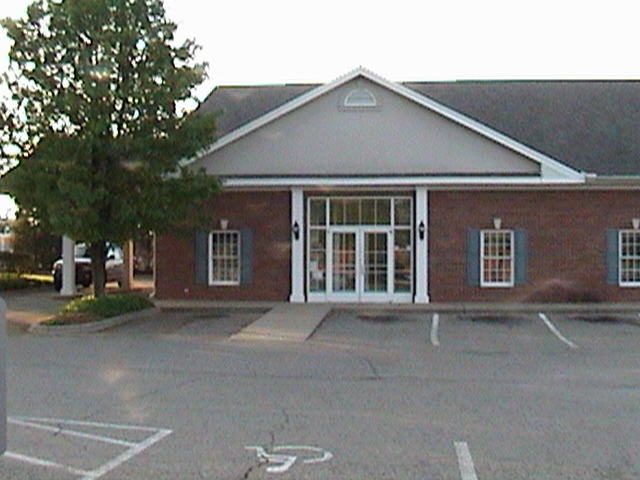 In 1993, the Credit Union moved into its current office on Poplar Level Road. Complete with drive-thru and several teller-windows, this new facility enabled the Credit Union to grow and serve members with additional services and become the full-service financial institution it is today. KEMBA Louisville Credit Union members can also access their accounts at Credit Union Service Centers/Outlets nationwide. Additional avenues of access are listed in this website. Choose the CU Service Centers Locations link in the Quick Links box on the homepage of this site to find more locations. The nationwide ATM locations have a link, also, in the Quick Links box. you acknowledge that you are willingly leaving the credit union's website and going to a website the credit union has no control over. Note: KEMBA Louisville Credit Union is independent from any other KEMBA (i.e. - KEMBA.com or KEMBA.org, KEMBA Memphis, KEMBA Cincy, etc. ).